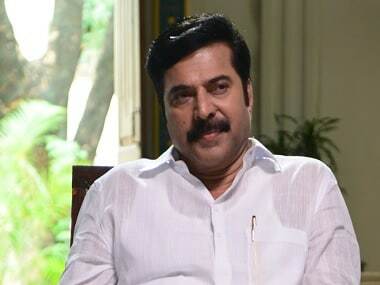 "We might speak different languages, but the problems which people face are the same," says Mammootty on playing former Andhra Pradesh Chief Minister. Yatra walks a fine line where it is neither a full-fledged propaganda nor a political drama, which leaves you with a cinematic high. 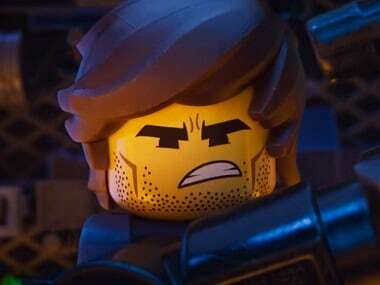 This week's releases are Hollywood-heavy with The Lego Movie 2, Alita Battle Angel and Cold Pursuit. Walking out of Peranbu leaves you with a feeling that is too hard to digest, yet gut-wrenchingly beautiful. 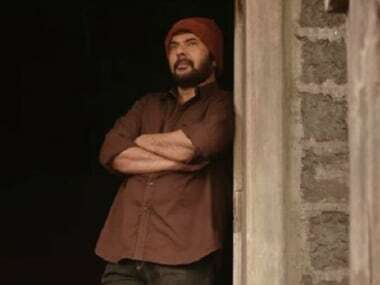 Mammootty's Peranbu had its premiere at the International Film Festival Rotterdam and subsequently at Shangai International Film Festival in 2018. 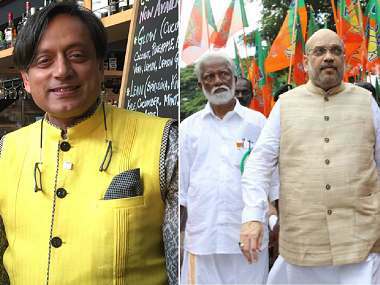 Another interesting fact is that both Peranbu and Yatra mark Mammootty’s return to Tamil and Telugu cinema after a long hiatus.